This is the branch of medicine concerned with the diagnosis and treatment of disorders that occur in old age and the care of the elderly. We offer outpatient clinics with Consultant Physicians specialising in medicine for the elderly. We can care for you from diagnosis through to treatment and rehabilitation for a wide range of conditions. Your consultant also has access to other specialists within the hospital including our Consultant Rheumatologists and Neurologists, to work with and refer to as appropriate. 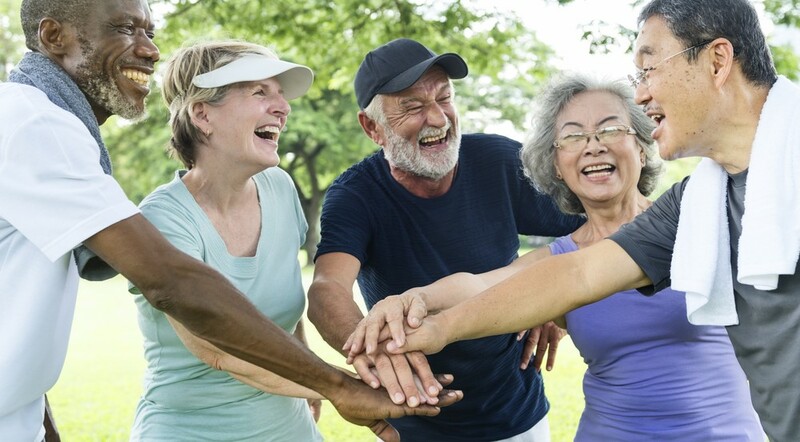 If you would like to find out more about staying active as you get older and what exercises you can do, click here. General and Geriatric Medicine, falls, dizziness, polypharmacy, general geriatrics, stroke and TIA. General and Geriatric Medicine, stroke/TIA and complex co-morbidity.